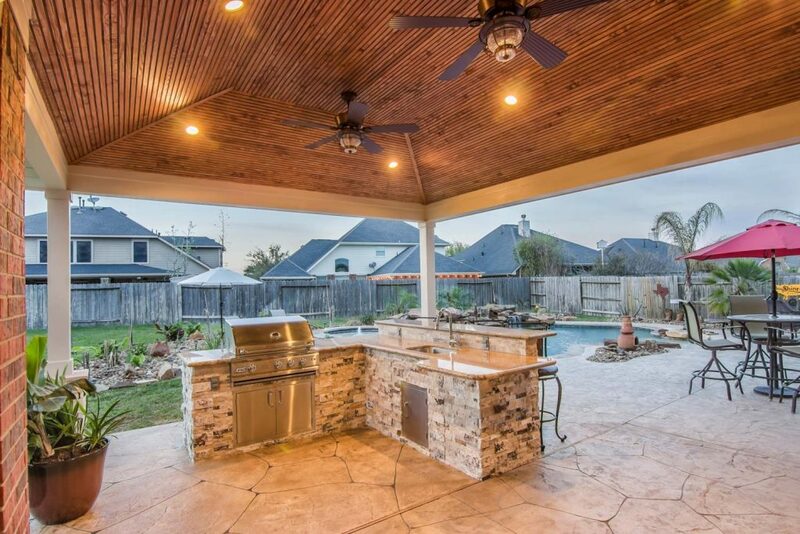 Patio Covers Katy TX. 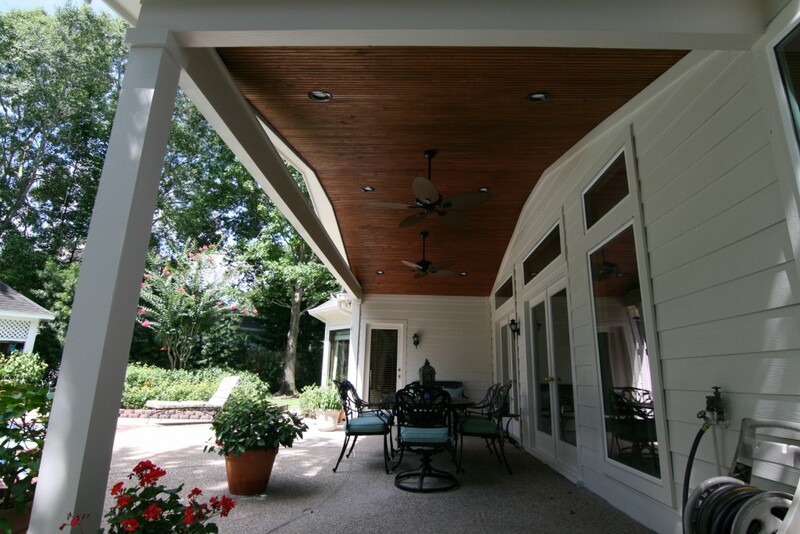 HHI Patio Covers builds beautiful Patio Covers. 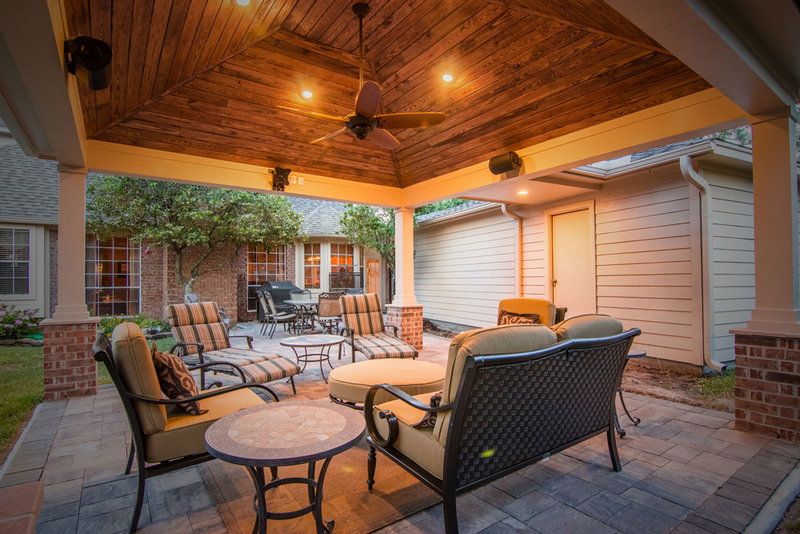 We have been constructing custom patio covers for more than 30 years. 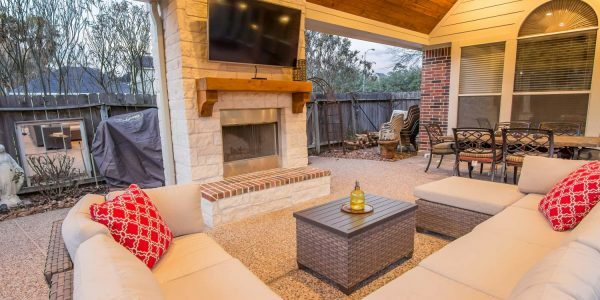 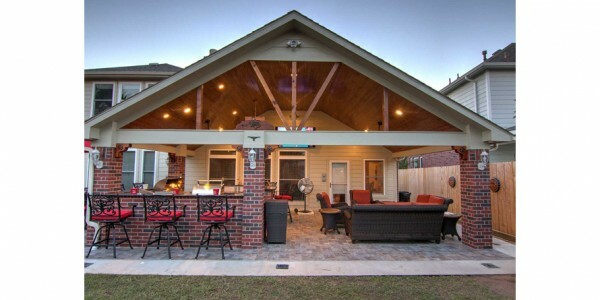 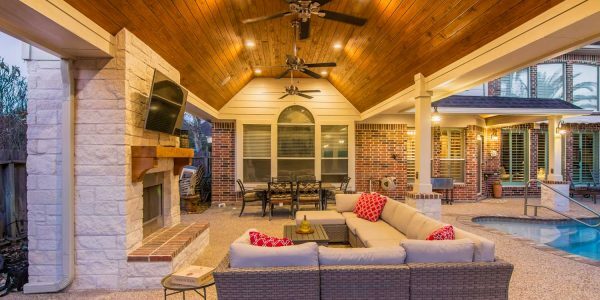 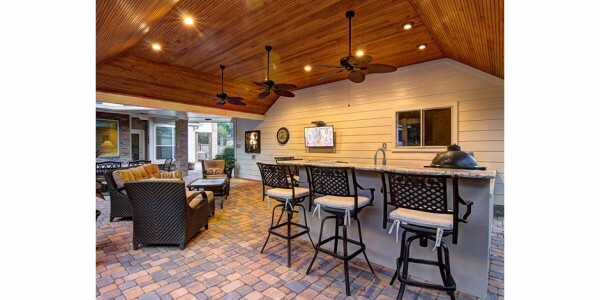 Our vast knowledge of the community’s construction styles and requirements make us the best candidate when considering contractors for your patio cover project in Katy, TX. 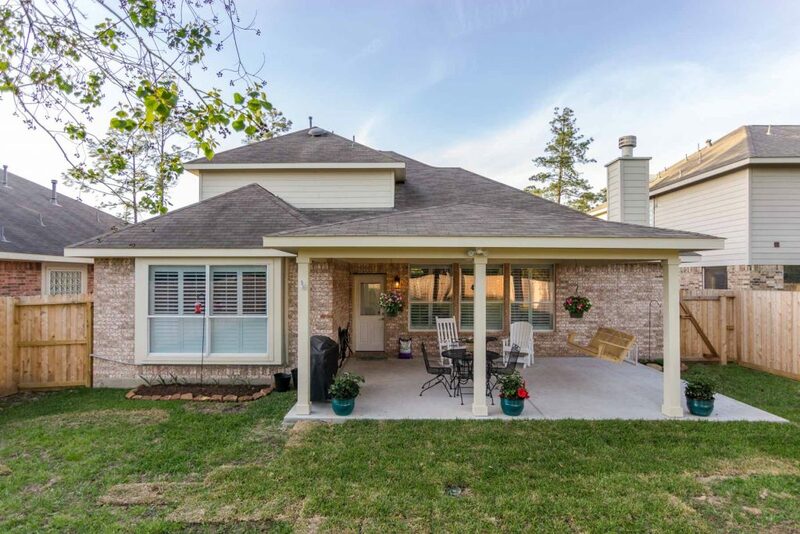 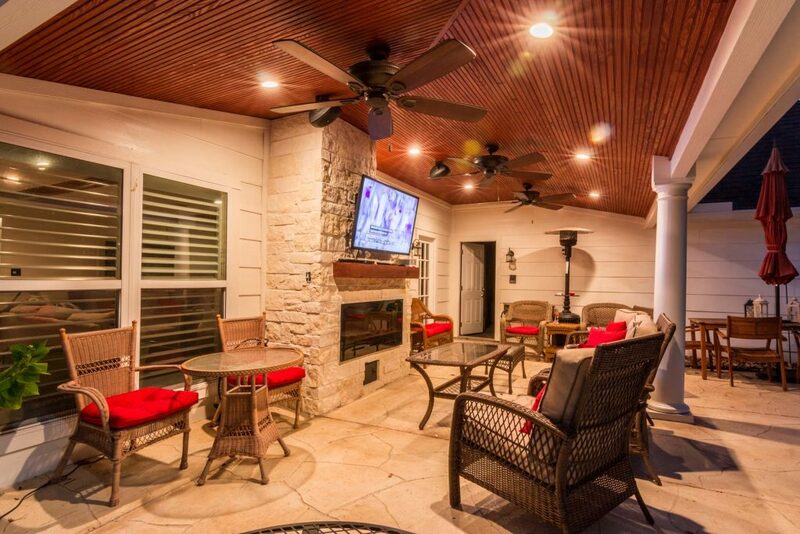 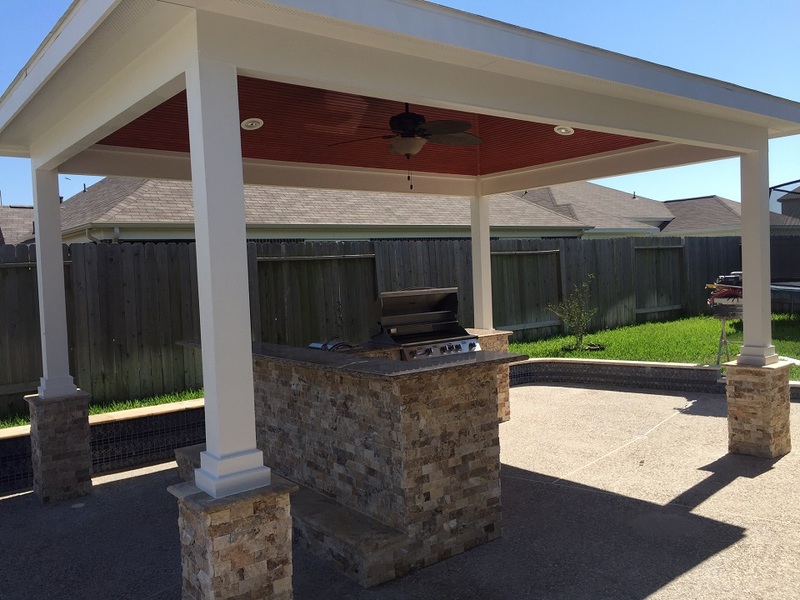 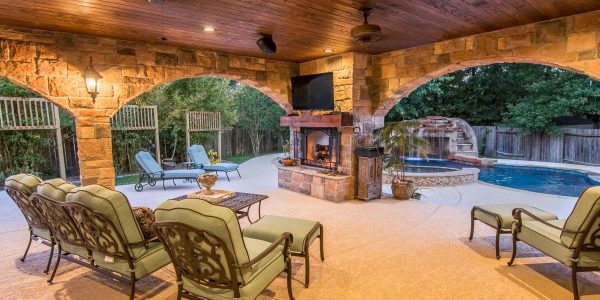 Please take a moment to look at our complete patio cover image gallery or scroll down to see some of our latest works in Katy, TX. 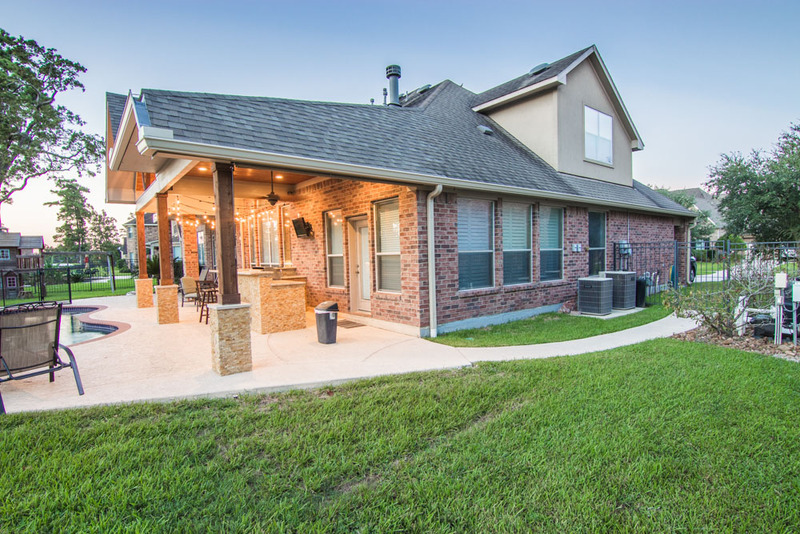 Give us a call or send us a message to get a FREE WRITTEN ESTIMATE.